Scarborough is a quaint seaside town which tourists visit to enjoy time away from the hustle and bustle of city life. Which is why it wouldn’t be an enjoyable holiday if a rotting tree threatened the stability and fabric of the town, and its subsequent collapse disrupted the daily lives of the townsfolk. There will be trees wherever we go, which is why we should remain vigilant to anything out of sorts around us. A fallen tree poses a great deal of danger to the community living around it. A huge tree can cause real damage to a house, or a car, if on a roadside, and delay everyone’s schedule. Nevertheless it’s hard to tell when a tree has been infested to pests and diseases since they attack the tree from the inside – by the time signs show, apparent to the naked eye, the tree is already at the point of no return, and it requires a complete removal. 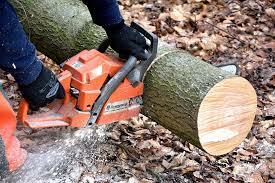 Caboolture Tree Removals in Scarborough is the one for you. Our professionalism shines best because the experienced team here has the newest tree loppers, tree removers, stump grinders and stump removers on the market to get the job done efficiently, effectively and cleanly, ensuring your tourists and you can go back to your daily lives as soon as possible with minimal hold-up. 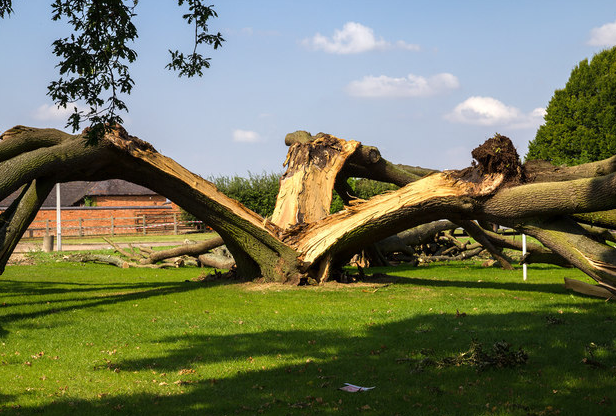 Our experienced team also believes very strongly in the work that we do – that tree removals are to protect and maintain the health of the land. ​For that reason, as expert arborists who know what we are doing, we also concern ourselves with the wildlife that live among the trees and the food and support they get from the trees. As such, we put them back in similar trees so that they are properly rehabilitated. Choose us, at Caboolture Tree Removals, we care for the nature and biodiversity in Scarborough, as they make up the very things we need in life. An old tree stump in the middle of your backyard is no fun and does no favours for your yard landscaping plans. An old stump holds no potential. It can’t grow into another tree, but instead will act as a vessel for pests and diseases to spread through the land and to other trees. You don’t want that, you’ll want a free empty yard so you can implement your designs as much as you want, and make a happy home for yourself and your loved ones. 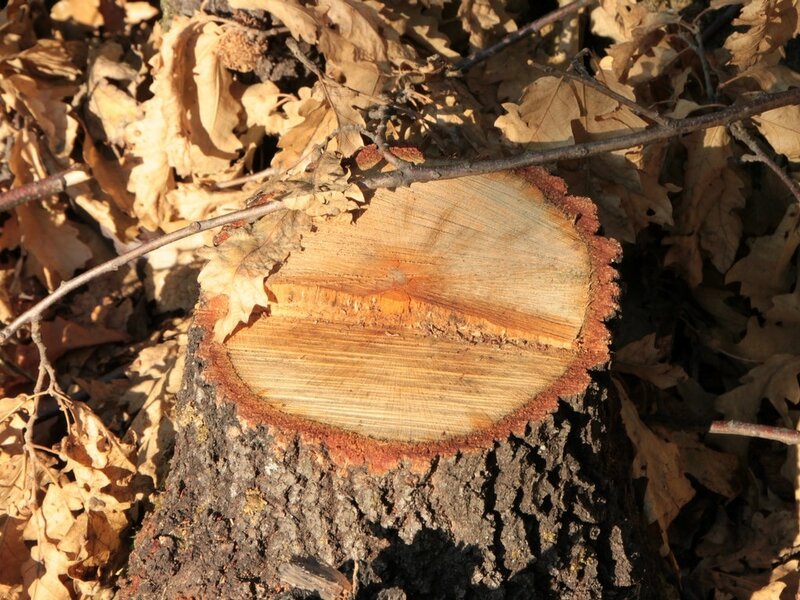 Call on Caboolture Tree Removals in Scarborough for a free quote, and our arborists will help you with tree removals, tree lopping, stump grinding or stump removals. We’ll get it done in less than a day. We’re even available for emergency tree removals 24/7. Just pick up the phone and call us! Just pick up the phone and dial 0736678052 for Caboolture Tree Removals, or use our online quote form for a free instant quote and someone will contact you with the lowest possible prices. If you see something strange on your tree, contact our team Scarborough Tree Removal anytime at your convenience now!